It is developed with 4 post holes that measure 2.8mm and a 6mm juice well. 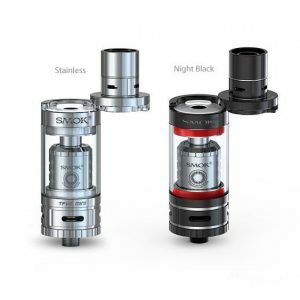 This RDA is very suitable both for cloud and flavor chasers. 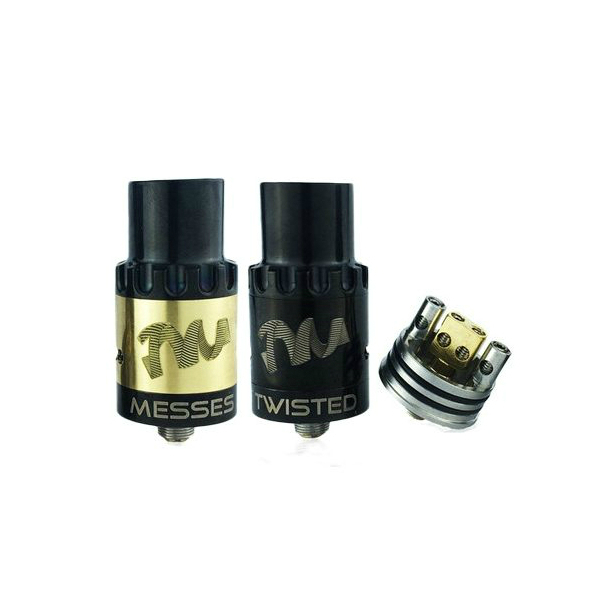 If you are searching for an RDA, which will satisfy your daily vaping needs and will be aesthetically appealing at the same time, then the Twisted Messes RDA is a good choice. It is developed with 4 post holes that measure 2.8mm and a 6mm juice well. This RDA is very suitable both for cloud and flavor chasers. You can get a very wide open draw with the air slots completely unblocked. In case you a prefer a tighter stiffer draw, you can close off the slots. What is more, the Twisted Messes RDA offers a Chuff-style top cap, a Delrin Chuff-style cap and a delrin 510 drip tip adapter. 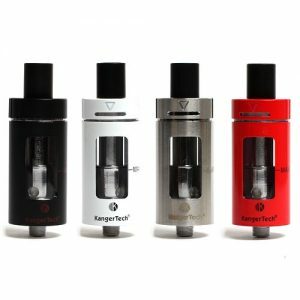 It means that you will have a chance to choose the most suitable option for enjoyable vaping. 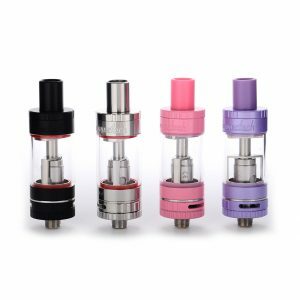 Besides, the atomizer comes with a removable outer airflow ring. It is designed in two colors. Stainless steel and Blue. There is a wider range of colors available. So, if you want to have the other color of the airflow sleeve, you can choose it from a variety of existing options on the market. 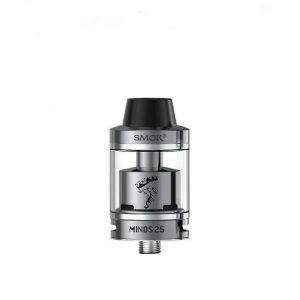 In terms of construction, the Twisted Messes RDA is made of stainless steel and has a silver plated contact pin. All in all, your perfect RDA is here thanks to Twisted Messes company.